We love birthdays in our family! We make a BIG deal over them and love making each other feel super special on our special day. My husband & I especially love making the kids' birthdays special. 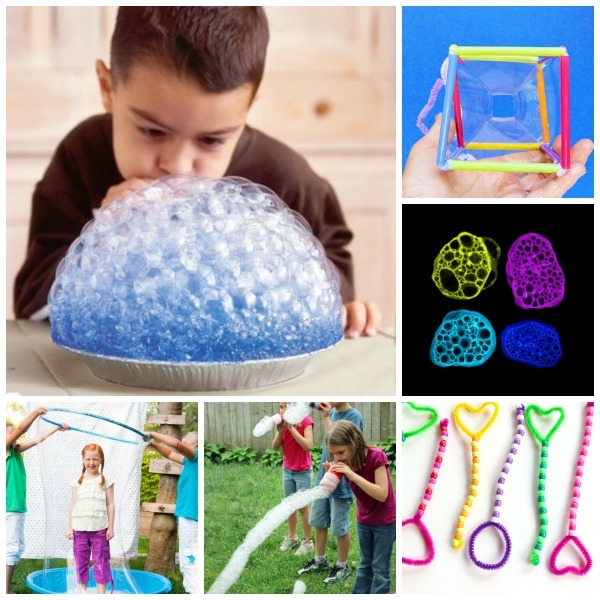 Here are 25 super fun birthday traditions for kids that the entire family is sure to love! 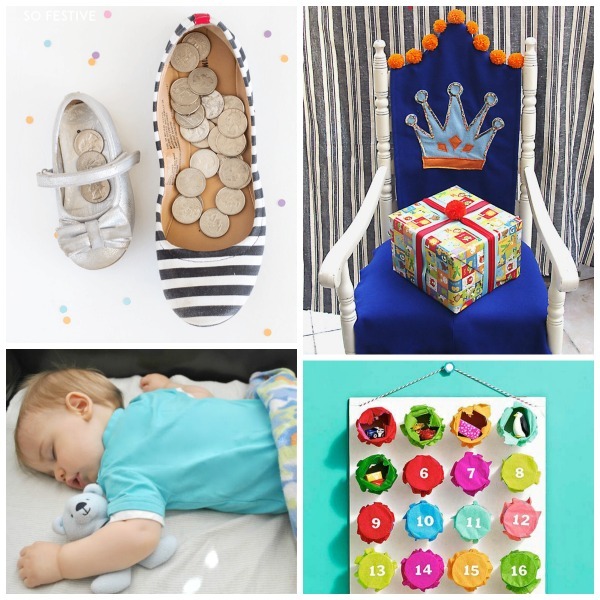 Build kids excitement for their special day with a birthday countdown. 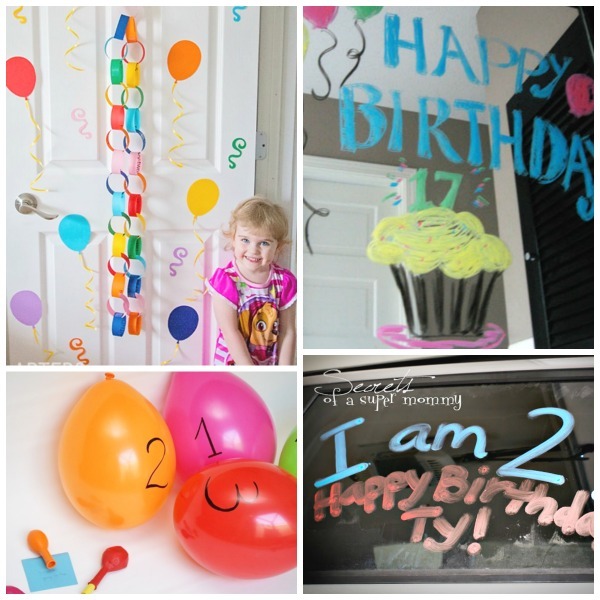 Take it up a notch & make a birthday balloon countdown. Surprise them by decorating the bathroom mirror. Decorate the car! My kids love seeing how many honks they get. Decorate their room with balloons while they are sleeping. 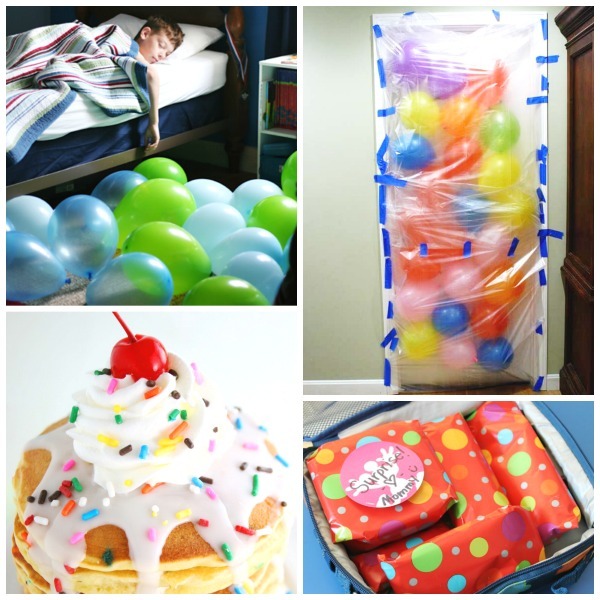 Set up a surprise balloon avalanche while they are sleeping. Start the morning off with a special birthday breakfast. These birthday cake pancakes are fun! Surprise your birthday kid with a gift wrapped lunch. Conduct a birthday interview. These will be fun to read later on. Make them a special birthday lunch. 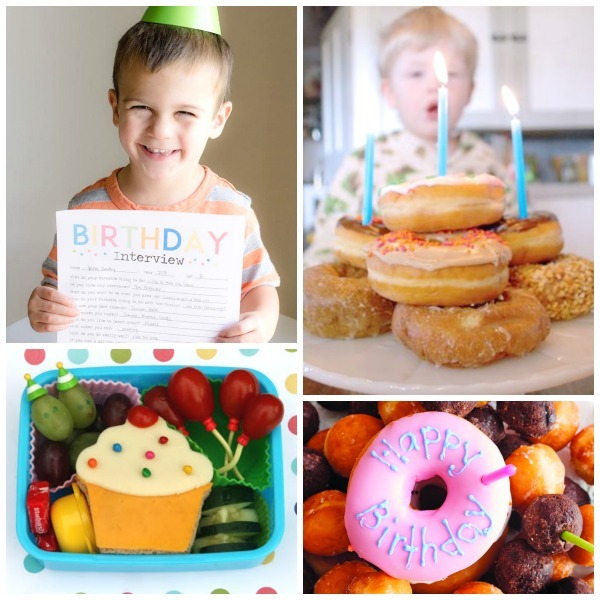 Let them start the morning with a special birthday breakfast like a donuts cake. Don't forget the candles. 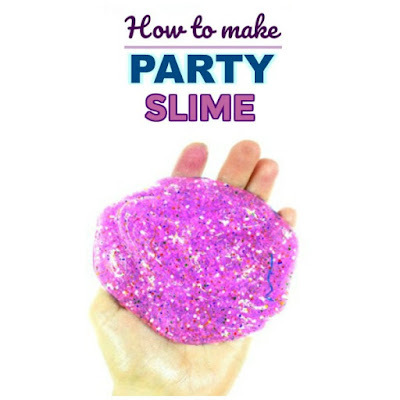 Keep the magic alive with this fun birthday fairy tradition. Treat them like royalty for the day with a special birthday chair. Take a photo of your child while they are sleeping on the eve of their birthday. 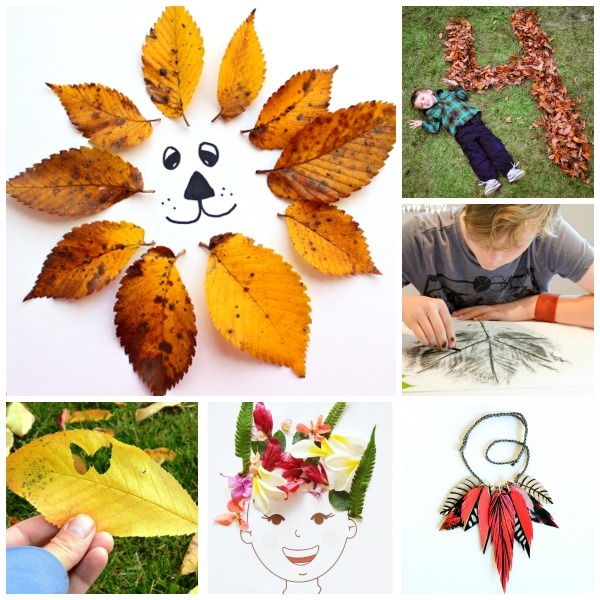 Do this every year for keepsakes to cherish. 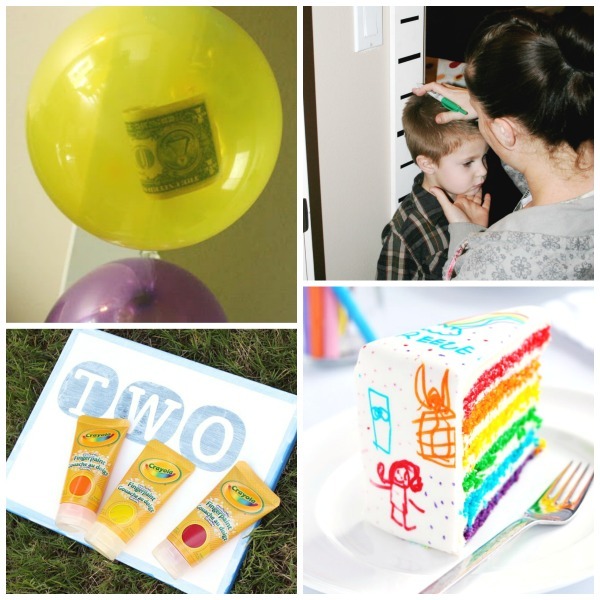 Count down to their birthday while surprising them with trinkets & treasures with this gift punch countdown. Surprise them with special birthday balloons each year- one for every year of their life. 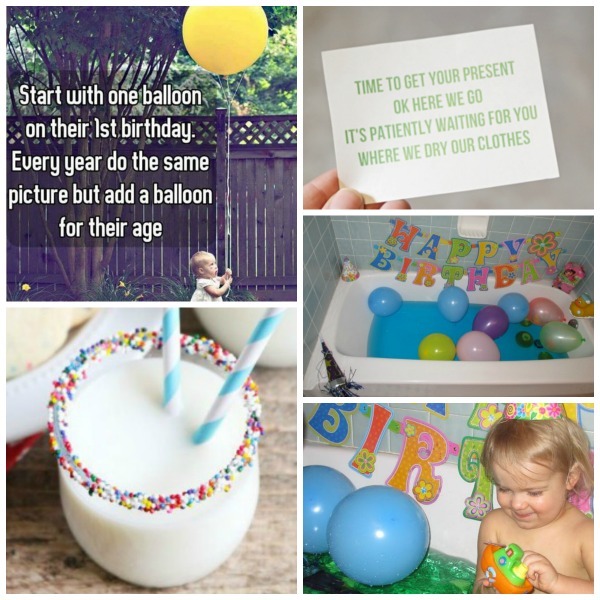 Capture their creative side with this yearly birthday canvas idea. 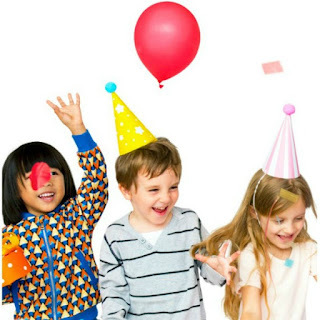 Measure & record your child's growth each year on their birthday. Let your child make & decorate their own birthday cake. Celebrate with birthday milk at meals. 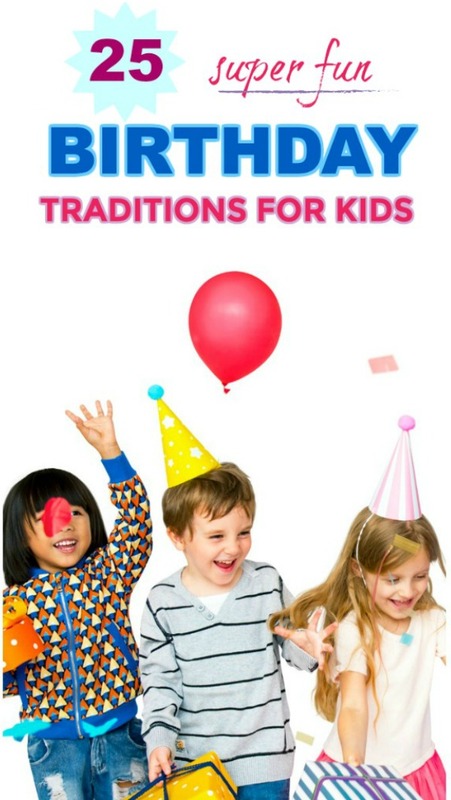 Finish the day off with a special birthday bath by adding balloons, decorations, & other fun surprises. 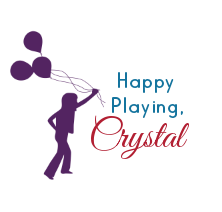 Take a picture of your child holding balloons on their birthday, adding a balloon each year. Send them on a birthday scavenger hunt instead of just giving them their gifts.